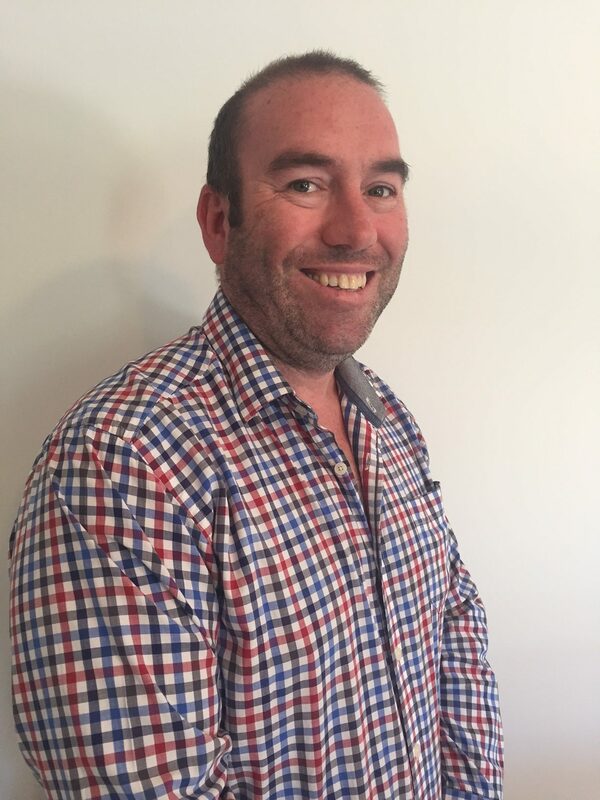 Mick has been involved in property management for over 12 years as both an investor and an asset manager. Mick is a fully licenced real estate agent. Working in the commercial property sector for 10 years gave great insight and experience in managing this area of the market. Mick is well known for his direct approach to achieving results and resolving issues with minimum fuss. Moving into residential property management to follow his passion for property in 2015.  Identifying a gap in the market where it was difficult to get a property manager that would provide timely feedback and look after his investments as if they were the owner, Mick set up Gateway Property Management and has been providing exceptional investor experiences ever since. 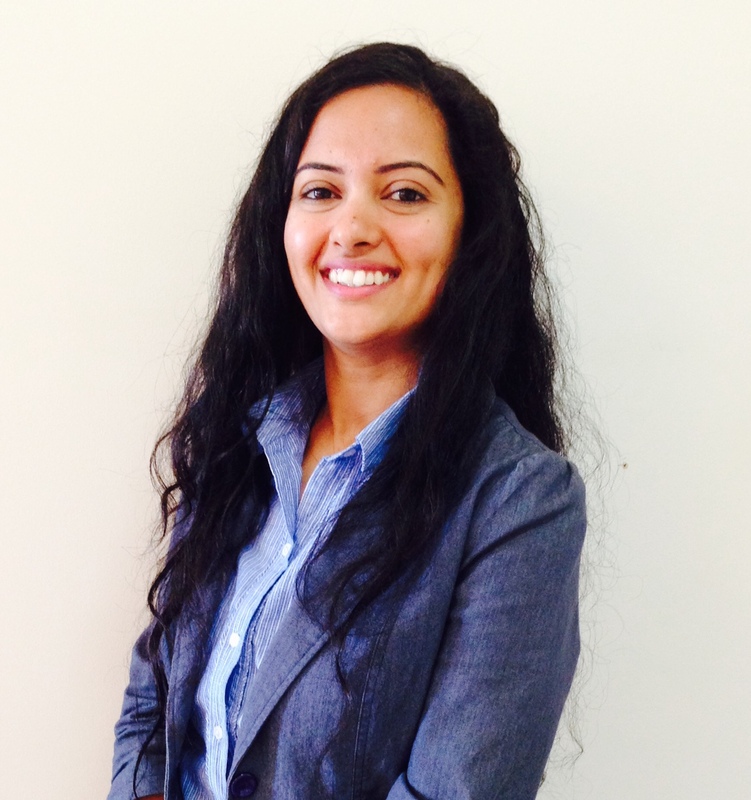 Gunjan is a motivated and passionate professional property manager who is also a property investor herself. Gunjan constantly looks for ways to improve the service that she offers to her owners. Being highly organised and fastidious around her administrative duties, Gunjan is well liked by owners and tenants alike.